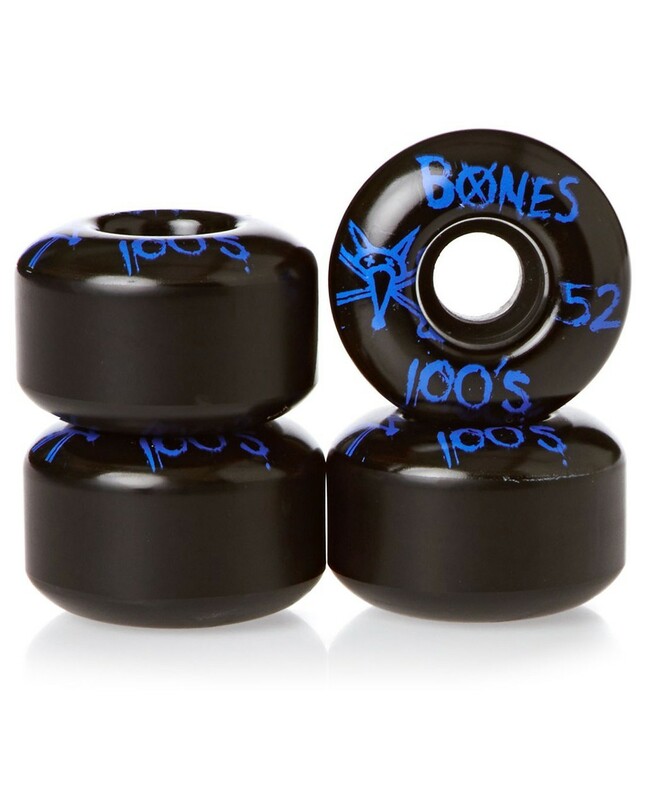 Bones Whels 100's Black 52MM Diameter and 100A Durometer. 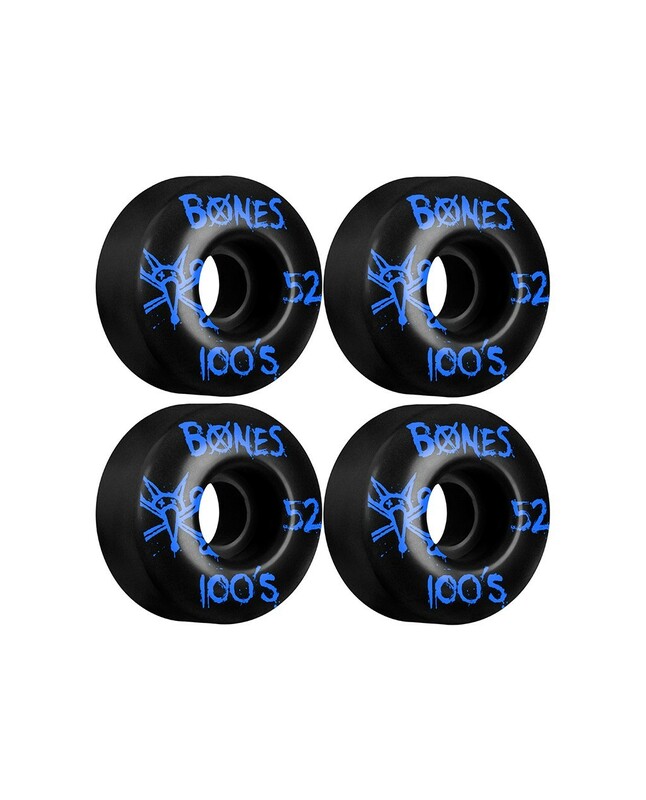 Bones 100's are an excellent quality / price option. 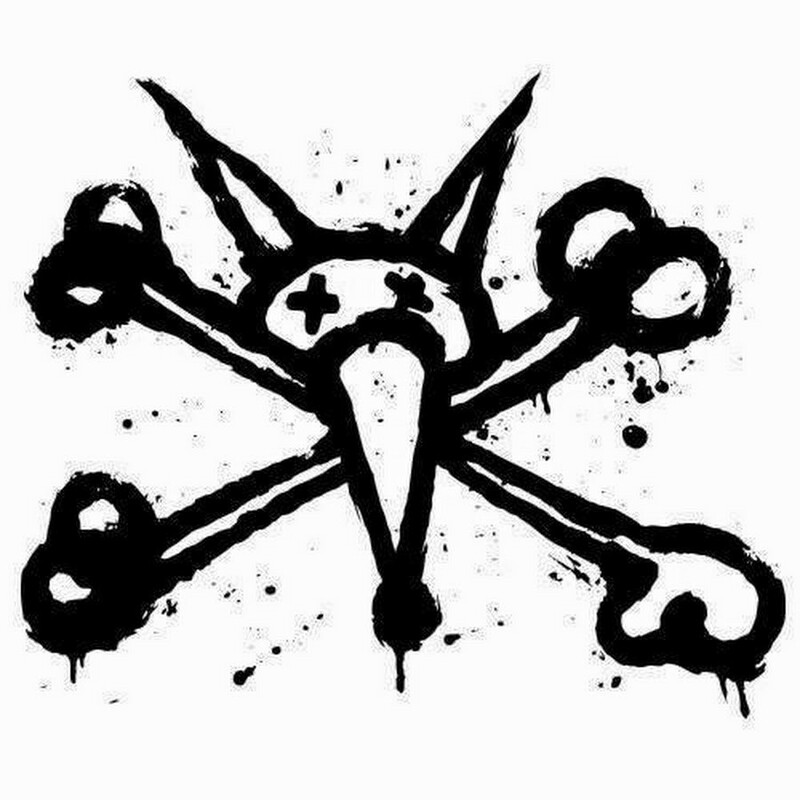 Bones Wheels is one of the most respected skate companies because of the quality and experience producing their products. 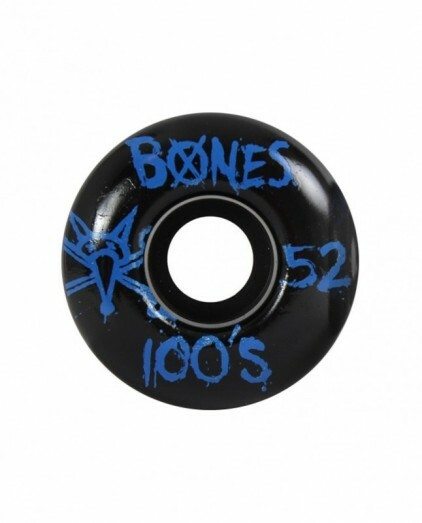 The first Bones Wheels were made in the late 70's and since then they have been in the top of Skate Wheels companies. 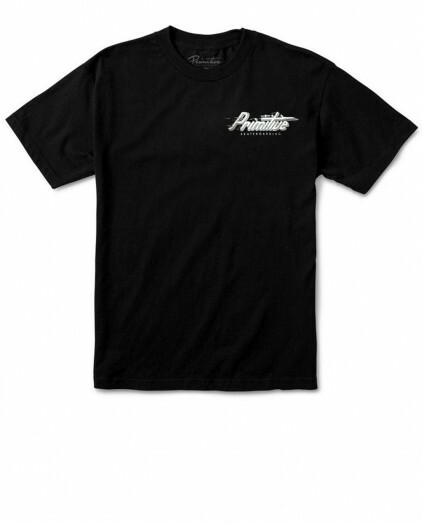 Their Urethane Formula, is still produced in their factory in Santa Barbara, being extremely durable and resistant to abrasion.